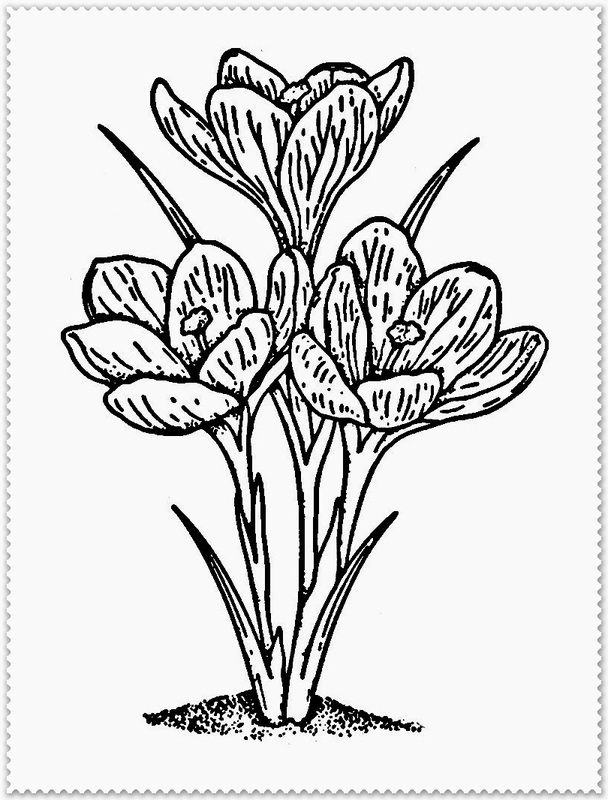 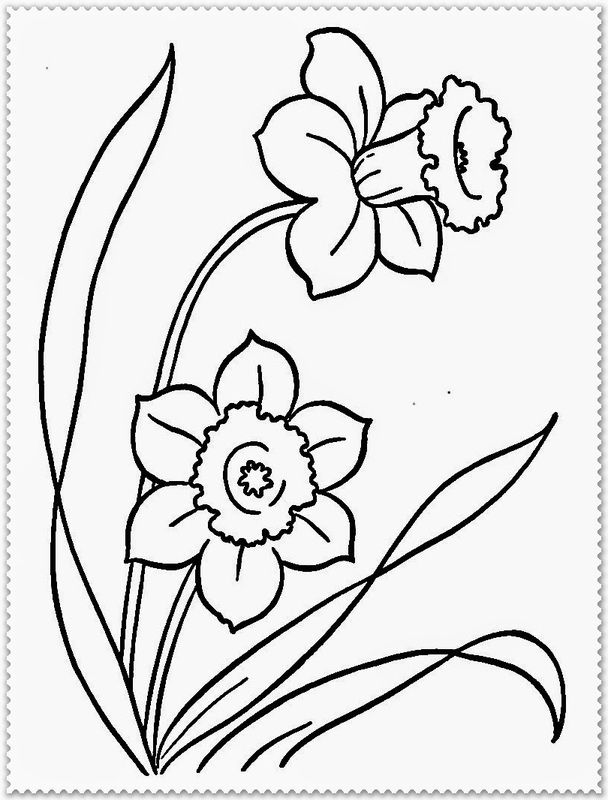 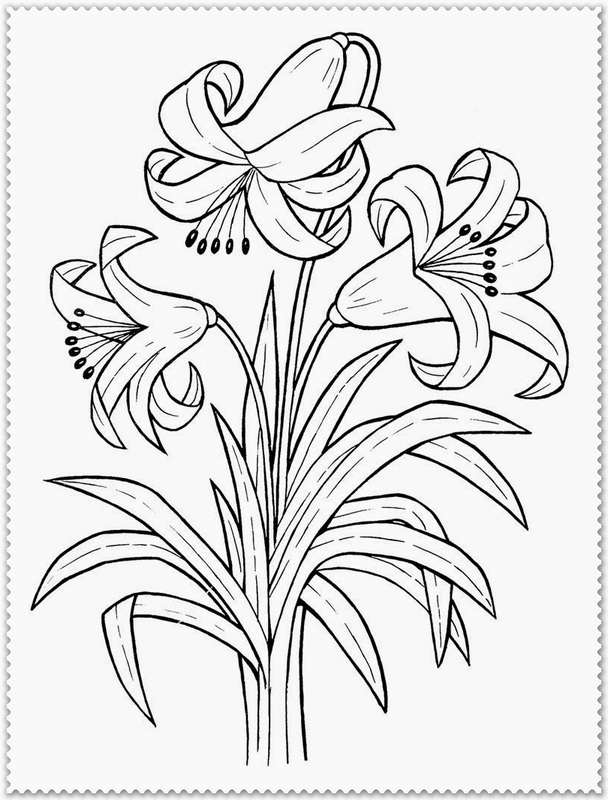 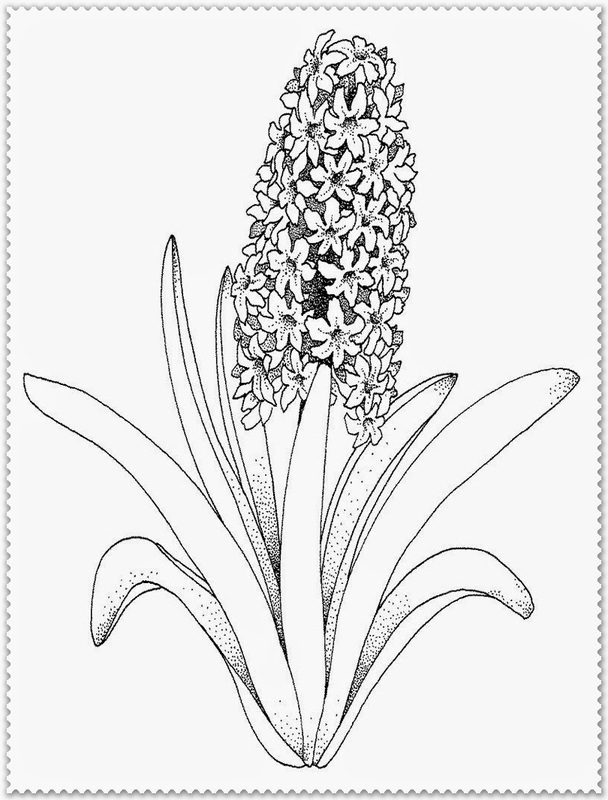 Download spring flower coloring page free printable. 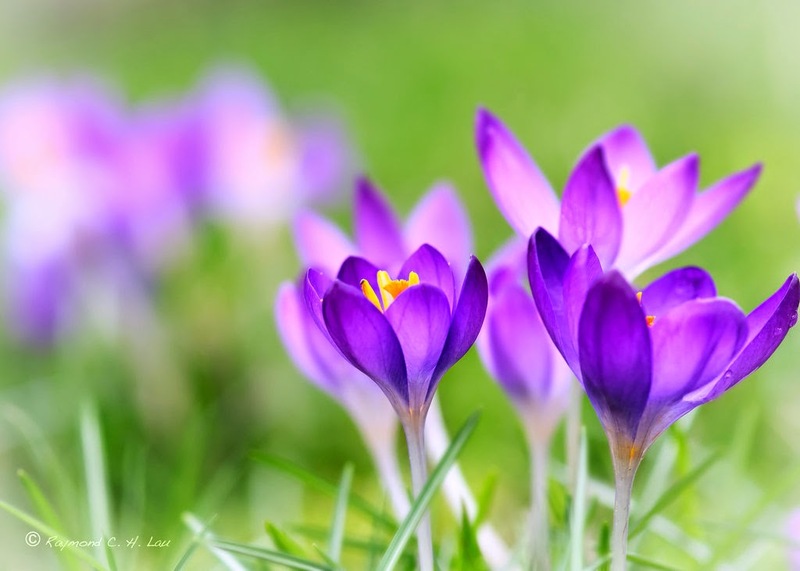 When the spring is coming we can found many beautiful flowers. 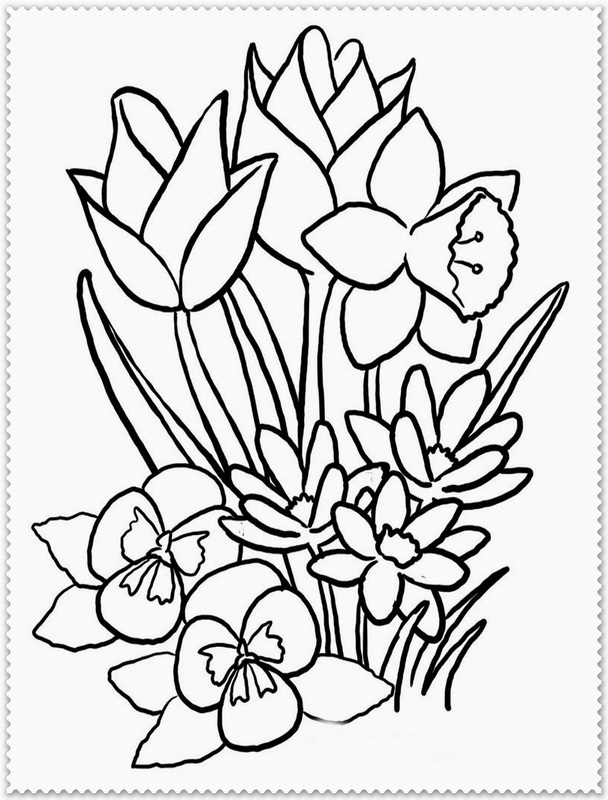 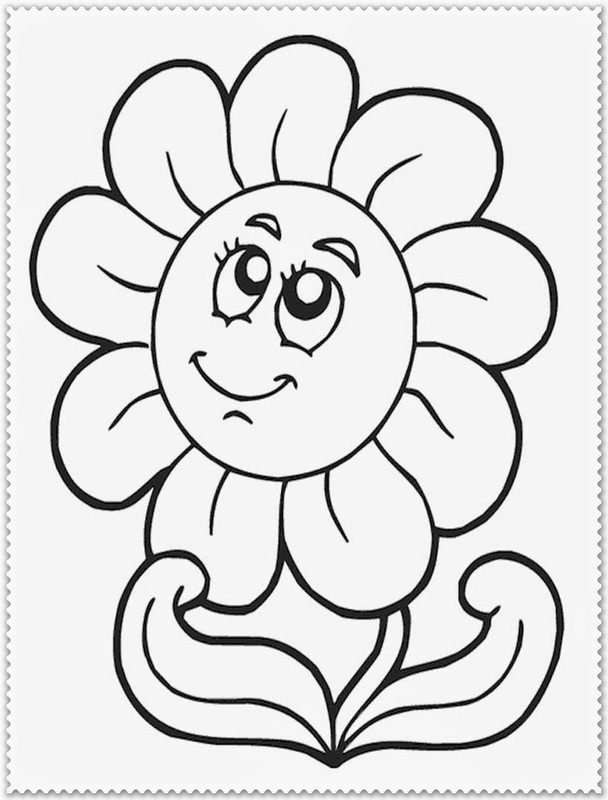 On this pages, I have been preparing a few wonderful spring flowers free coloring pages. 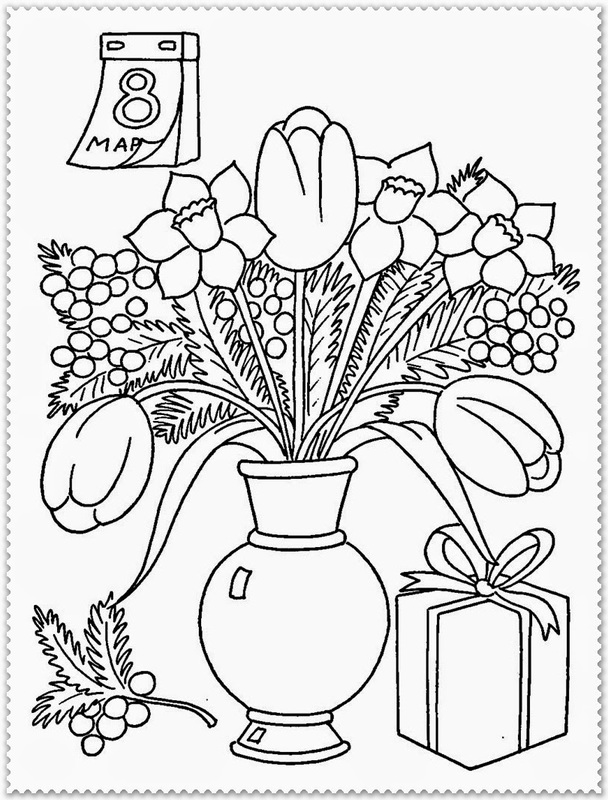 You can downloads all of this flower coloring pages to make your spring seasons more colorful. 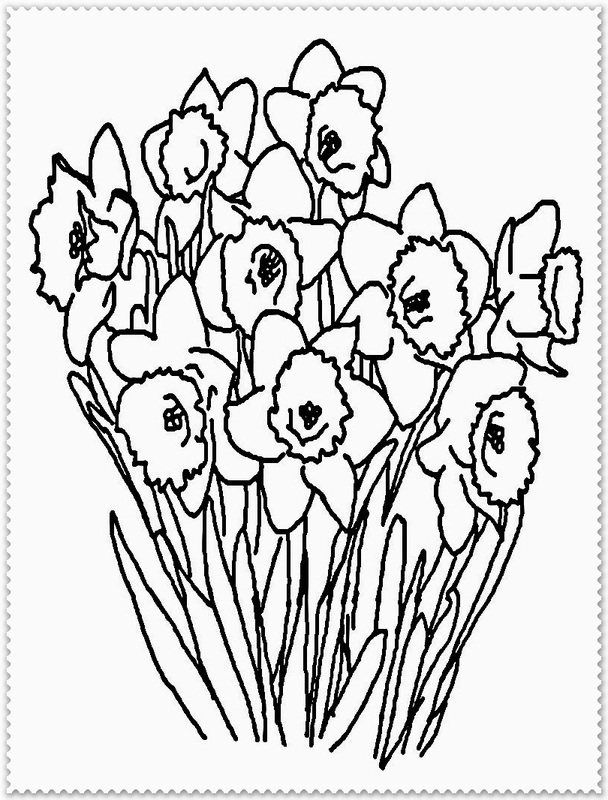 Totally 9 free printable spring flower coloring pages that you can download in these page. 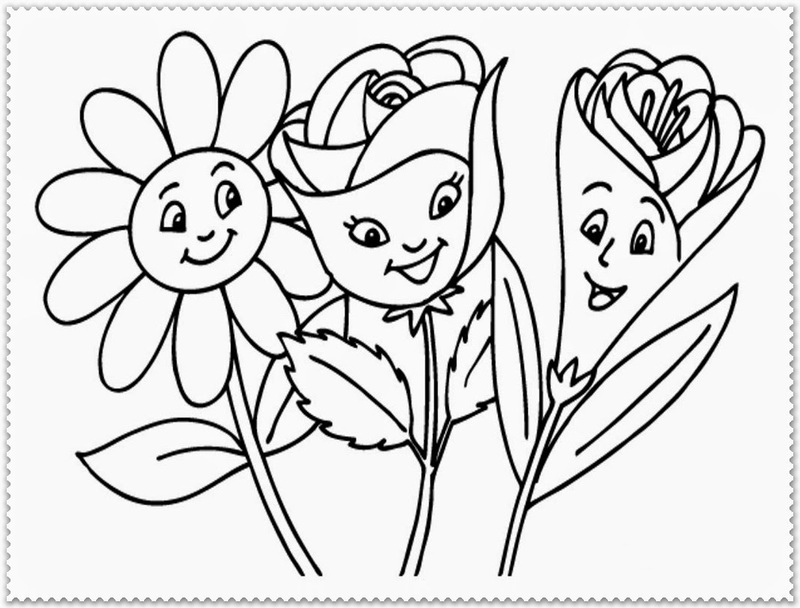 Downloads all of them by right clicking on the top of your selected sping flower coloring pages and then choose to click on "Save Image As..." to save them to your device storage.